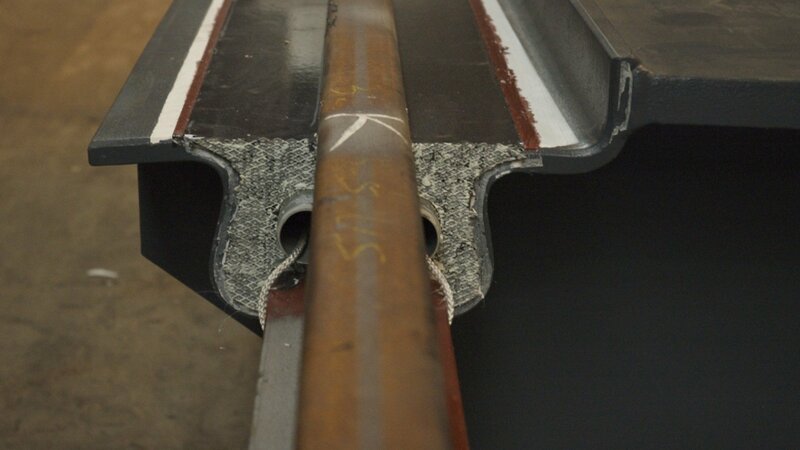 Bolidt is the specialist when it comes to the application of synthetic resin bonded materials in railway construction. 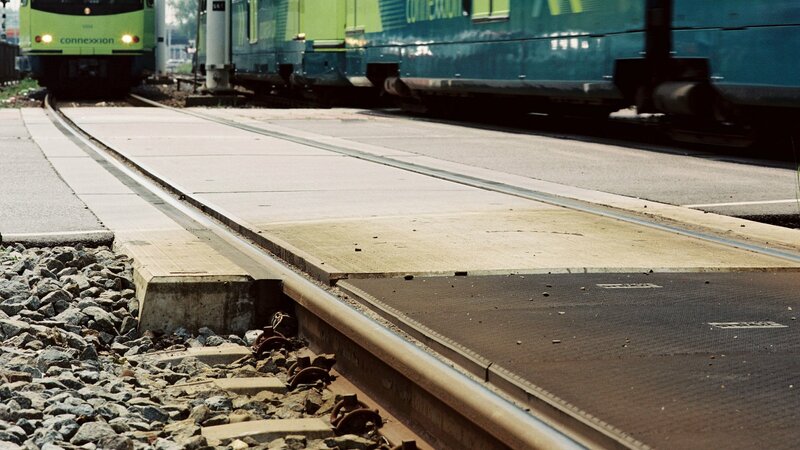 No one knows better than Bolidt that it is all about precision, safety, continuity and durability in the construction and maintenance of railway lines and crane rails. 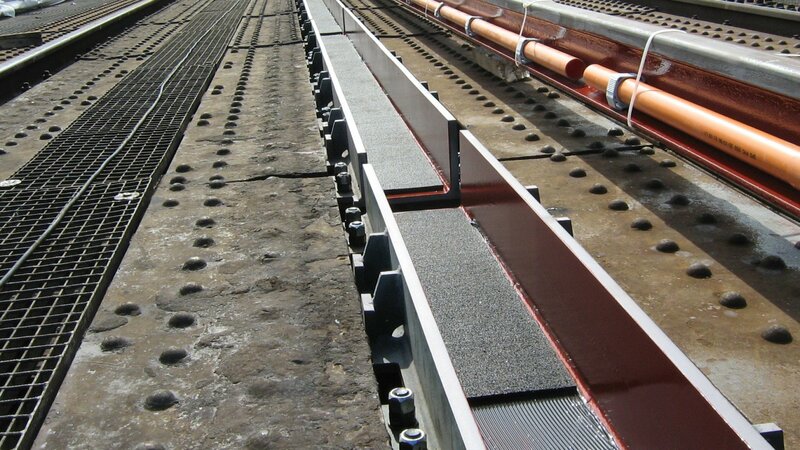 For the embedded rail, Bolidt supplies innovative solutions for both light and heavy rail. 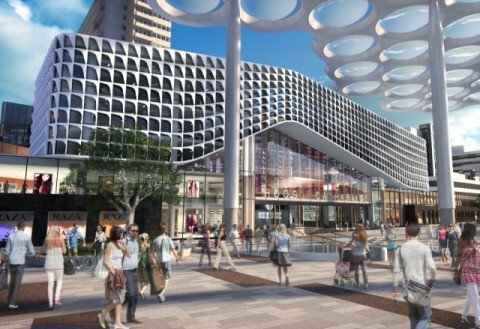 Bolidt knows the sector through-and-through and makes valuable know-how and experience available. With more than 50 years of experience in the development, production, and application of grouting, Bolidt is a much sought-after partner for the construction and renovation of diverse crane rails worldwide. 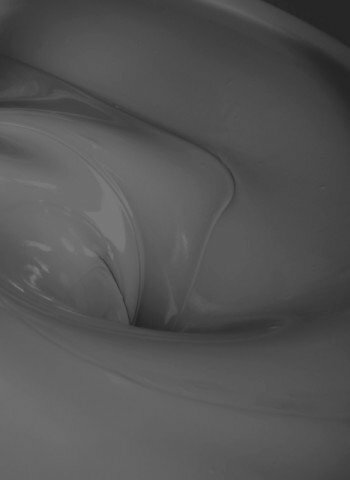 Customers trust the Bolidt solutions thanks to the unique functional properties of the materials in combination with durability and careful application. Just as important is trust. Therefore, where Bolidt is concerned: a promise is a promise. Constructing or renovating railways and crane rails is teamwork. 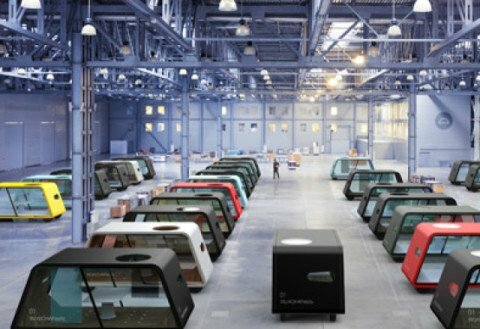 Bolidt offers everything under one roof for the application of synthetic resins in railway construction. As a result, Bolidt is an in-demand team player for innovative, durable and exceedingly strong solutions for crane rail construction, both light and heavy rail. 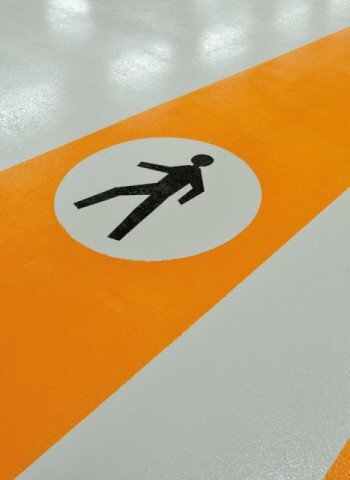 Bolidt offers total peace of mind, knows the standards and advises about materials, durability, functional requirements, certification, rapid installation and maintenance. 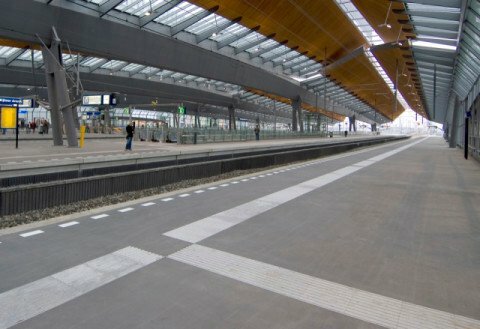 In the embedded rail, Bolidt glues the rail in a gutter with a formulated synthetic resin compound: durable and elastic. The rail is consequently entirely elastically supported. This reduces maintenance and provides durability, flexibility and vibration reduction. The Bolidt solutions also contribute to a substantial noise reduction. 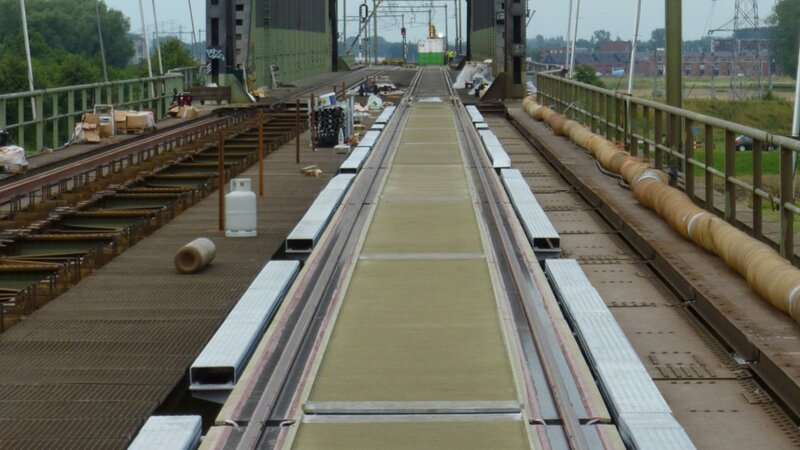 Bolidt supplies embedded rail solutions for both light and heavy rail. 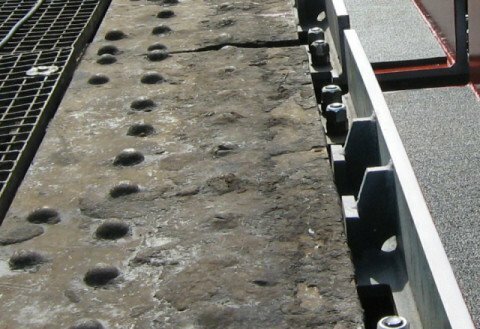 Examples of this are the applications of embedded rail with level crossing plates, track supporting slabs, concrete or steel bridge decks and tunnels. 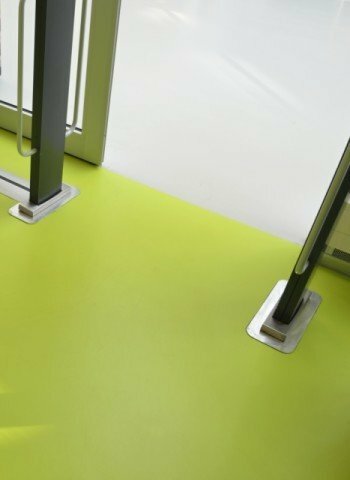 The wide and innovative Bolidt range is continually being expanded. The material and implementation requirements within railway construction are very strict. Which is logical because the rails must last for dozens of years and the quality must be beyond doubt. A minimal deviation can have disastrous consequences. The embedded rail must therefore withstand large tensile and pressure forces, heavy static and dynamic loading, large temperature differences and intense traffic. The Bolidt solutions meet these requirements. 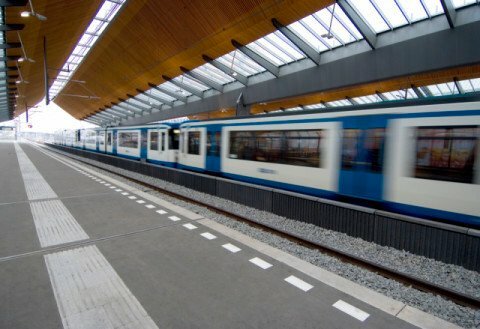 Due to the high utilisation frequency, it is important that rails are installed in as short a time as possible and that the maintenance of the rails is minimal. 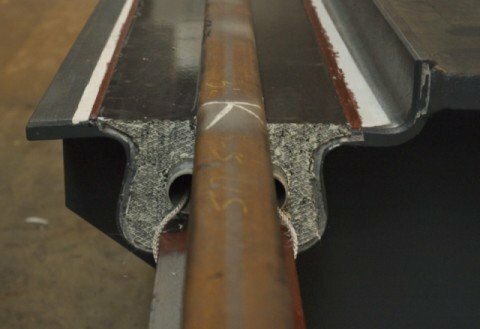 ProRail and DEKRA have confirmed that the Bolidt embedded rail meets all requirements as stipulated in the ProRail Design Brief 00121. Bolidt has received the official release for this from ProRail. Continuously withstanding heavy static and dynamic loads. Paying attention to safety and convenience for crowds of people. 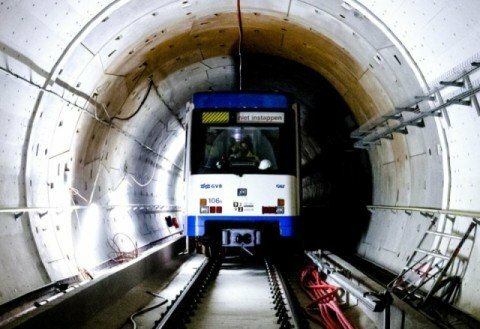 A fast and reliable method for fixing tram rails. Bolidt recommends for crane grouting the following systems. Select your system. Bolidt recommends for platform the following systems. Select your system. Bolidt recommends for tramway grouting the following systems. Select your system. Select a project and read more about this railway or crane rail project. Embedded rails require specific properties concerning functionality. 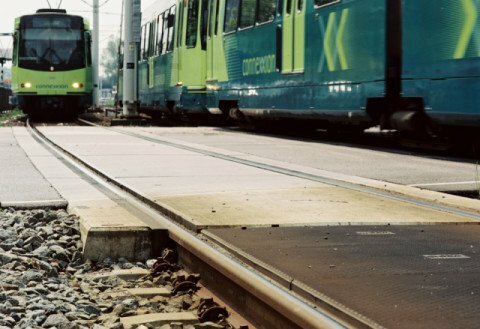 Clients like to choose the reliable Bolirail® PU/LP 23159 system officially released by ProRail . 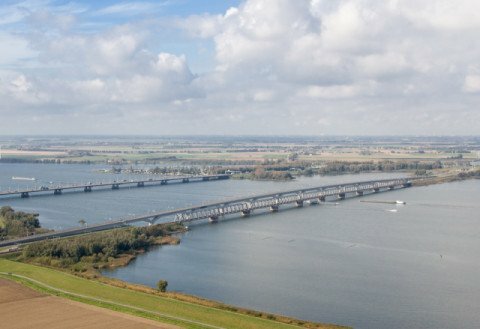 Thanks to its long experience in rail construction, Bolidt is an in-demand partner, not just in the Netherlands but also in, for example, Spain, Germany, Belgium and Italy. 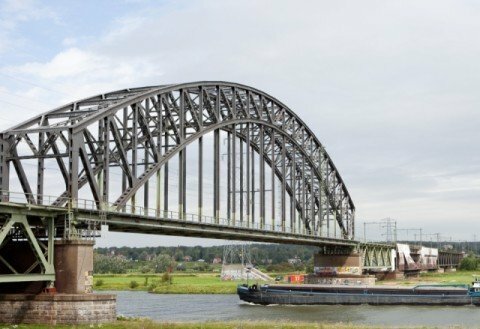 Bolirail® PU/LP 23159 is an innovative "embedding mass" which was developed on the basis of in-depth knowledge of railway constructions. 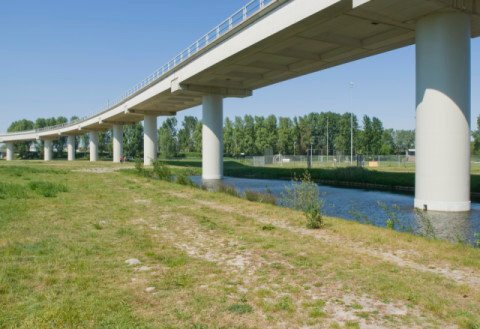 Bolirail® PU/LP 23159 is used for durable and elastic bonding of the rails in a concrete or steel gutter. 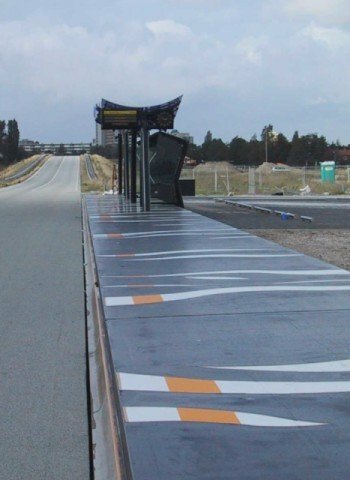 This rail solution is the result of years of research. 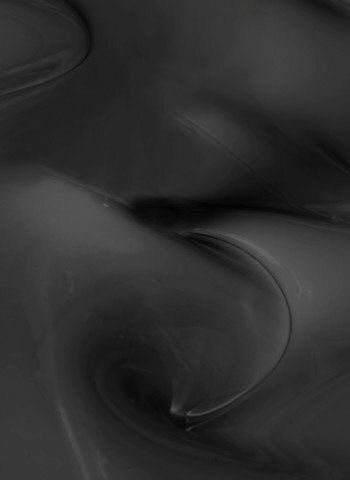 A unique feature is that Bolirail® PU/LP 23159 has a bedding constant, which varies little with a large temperature interval. This high-tech mass also has a high tensile and tear strength, is electrically insulating and reduces vibrations and noise nuisance. 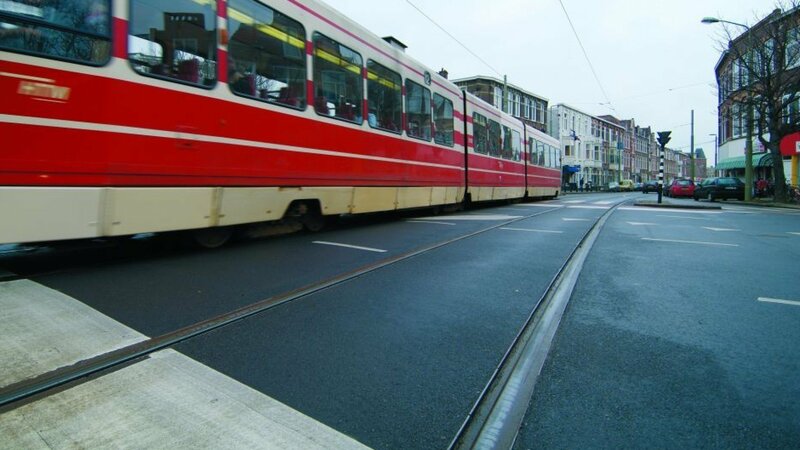 Because Bolirail® PU/LP 23159 meets all the standards stipulated by ProRail, Bolidt has received the first and only official release. 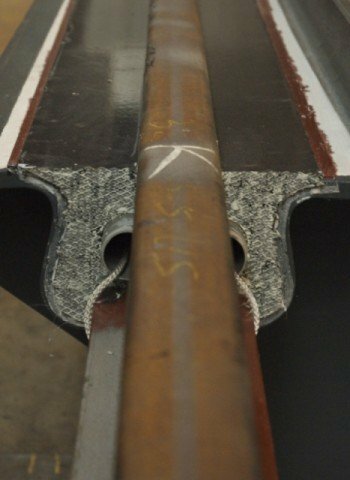 This concerns the ProRail Design Brief 00121 (Fixing system embedded rails for ballast-free rail) for application as elastomer casting compound for fixing embedded rail constructions.